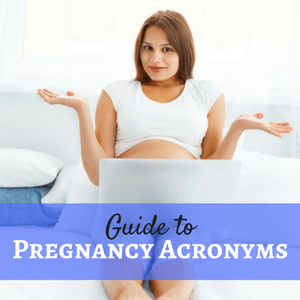 If you’re reading this article, there’s a pretty good chance you’re either about to have your glucose tolerance test during pregnancy or you have recently had the test. Healthcare practitioners follow established guidelines for a diabetes diagnosis. Gestational diabetes can be diagnosed from either a 2-hour or a 3-hour glucose tolerance test. With a 2-hour test, 1 or more glucose test values needs to above the established threshold to receive a gestational diabetes diagnosis. 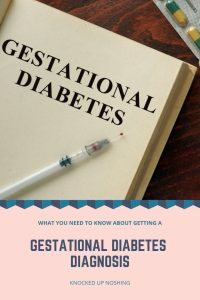 Gestational diabetes can be diagnosis when fasting blood glucose is ≥92 mg/DL, when 1 hr blood glucose is ≥180 mg/dL, or when 2 hr blood glucose is ≥153 mg/dL1. Typically with a 3-hour test, 2 or more glucose test values need to be above the threshold in order to receive a gestational diabetes diagnosis. there are 2 sets of diagnostic criteria for the 3-hour glucose tolerance test2. Both are shown in the table below. Talk to your doctor or other healthcare provider to see which set of guidelines they follow. 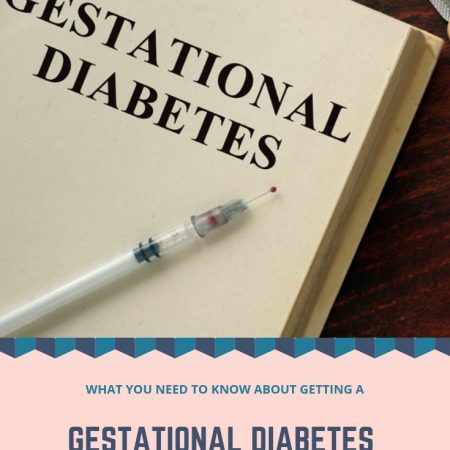 Recently, the American College of Obstetricians and Gynecologists (ACOG) has stated that a gestational diabetes diagnosis can be made with only 1 value outside of the normal range. 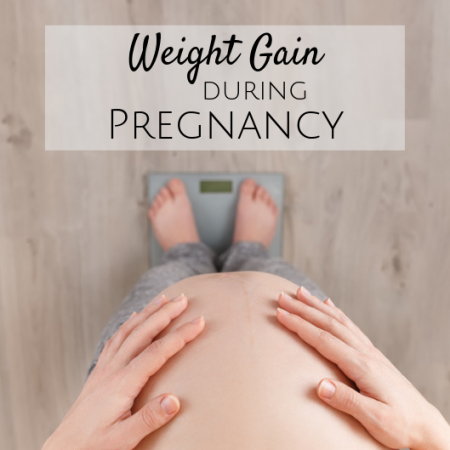 This is because women with 1 abnormal value are at an increased risk of pregnancy complications compared to women whose glucose tolerance test results were normal3. Trust me. 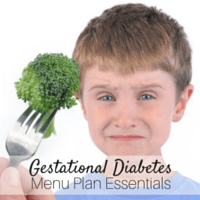 I know firsthand how disappointing a gestational diabetes diagnosis can be. It doesn’t have to be though. It can also be seen as an opportunity. Stick with me on this one for a minute. Women who have had gestational diabetes are at an increased risk of type 2 diabetes later in life. 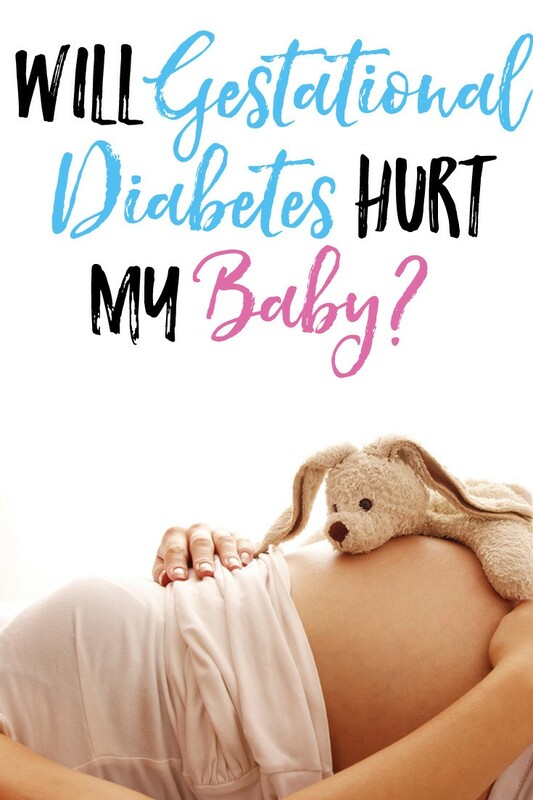 One study found that women who had gestational diabetes had AT LEAST a seven-fold increased risk of developing type 2 diabetes later in life versus those women who did not have gestational diabetes4. Hopefully, you will have the opportunity to meet with a Registered Dietitian or Certified Diabetes Educator to learn how to manage your diabetes through diet and exercise. 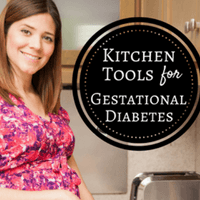 You will learn about how the food your eat impacts your blood glucose levels and how you can change your diet to manage your gestational diabetes. 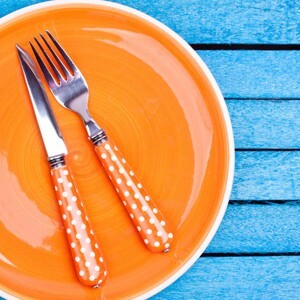 The diet changes you will make now are the same ones that will help you prevent type 2 diabetes from developing in the future. Consider it your crystal ball. International Association of Diabetes and Pregnancy Study Groups Consensus Panel. “International Association of Diabetes and Pregnancy Study Groups Recommendations on the Diagnosis and Classification of Hyperglycemia in Pregnancy.” Diabetes Care 33, no. 3 (March 1, 2010): 676–82. https://doi.org/10.2337/dc09-1848. American Diabetes Association. “2. Classification and Diagnosis of Diabetes: Standards of Medical Care in Diabetes—2018.” Diabetes Care 41, no. Supplement 1 (January 2018): S13–27. https://doi.org/10.2337/dc18-S002. Gestational diabetes mellitus. ACOG Practice Bulletin No. 190. American College of Obstetricians and Gynecologists. Obstet Gyne- col 2018;131:e49–64. Bellamy, Leanne, Juan-Pablo Casas, Aroon D Hingorani, and David Williams. “Type 2 Diabetes Mellitus after Gestational Diabetes: A Systematic Review and Meta-Analysis” 373 (2009): 7.